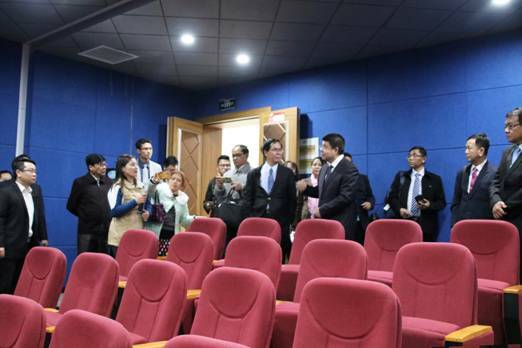 On March 25th, 13 people from the Myanmar University President delegation visited our university. 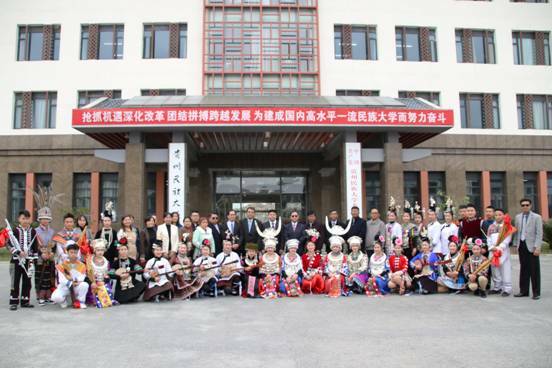 Zhang Xueli, secretary of the school party committee, met with the delegation and cordially talked at the administrative building of new campus. 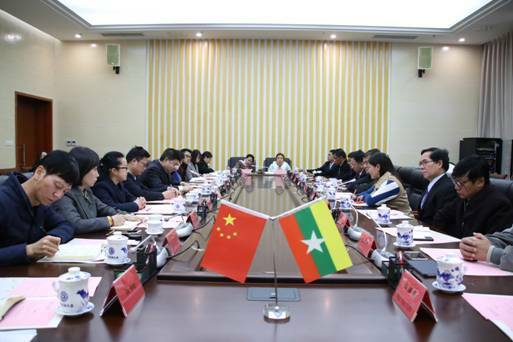 Later, a meeting was held in the first conference room of the administrative building. 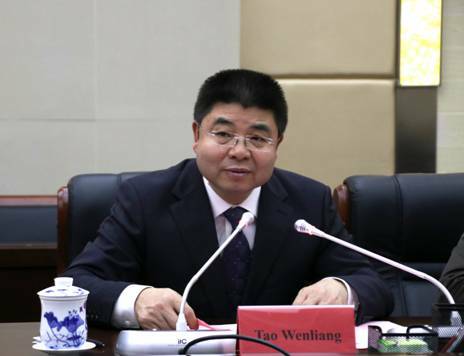 The president, Tao Wenliang, attended the meeting. 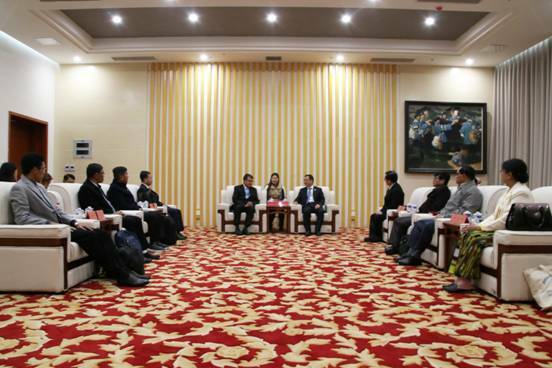 The vice President Wei Wei hosted the meeting and the responsible persons of the relevant colleges and departments attended. 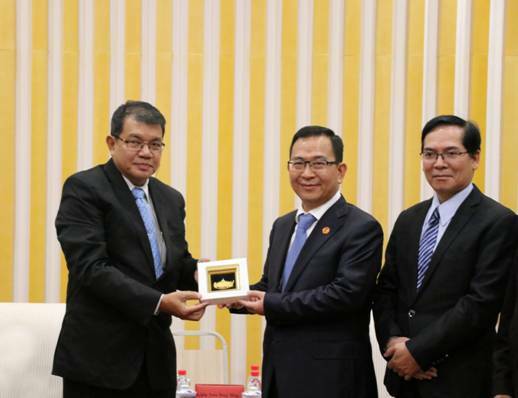 At the meeting, President Tao Wenliang extended a warm welcome to the delegation and gave a brief introduction of our university. 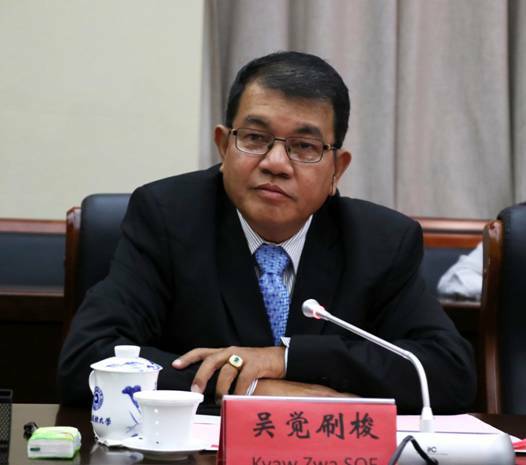 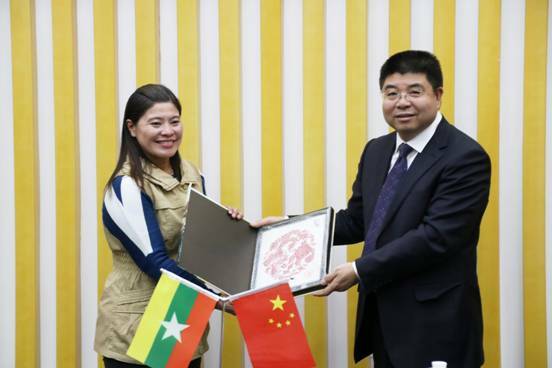 Tao Wenliang hopes that under the framework of the “Belt and Road” initiative, the two sides will further deepen the cooperation in teaching and research with the existing regional cooperation platform, and write a new chapter in the era of openness, cooperation and win-win, and make a positive contribution to the deep exchange and cooperation for higher education between China and Myanmar. 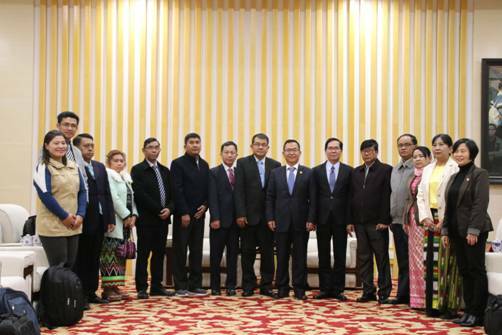 Kyaw Zwa SOE expressed his gratitude to the hospitality of our university and introduced the delegations briefly. 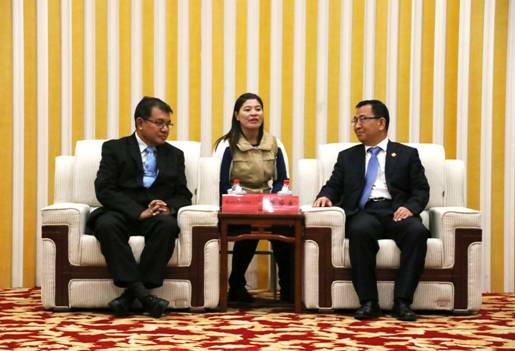 He spoke highly of the construction and development of our university and said that the two sides can carry out in-depth cooperation in various fields of higher education to achieve common development. 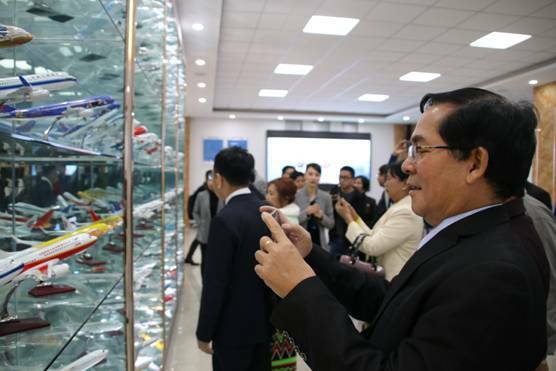 The two sides exchanged souvenirs and took a group photo. 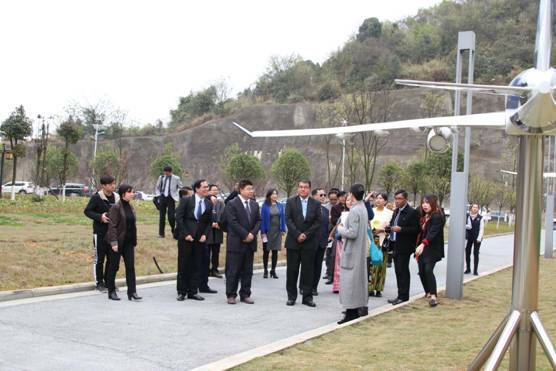 After the meeting, the delegation visited the College of Tourism and Aviation Services (Jintong Civil Aviation College) and the College of Media Communication, and gave high praise to the teaching and research performance of our university.